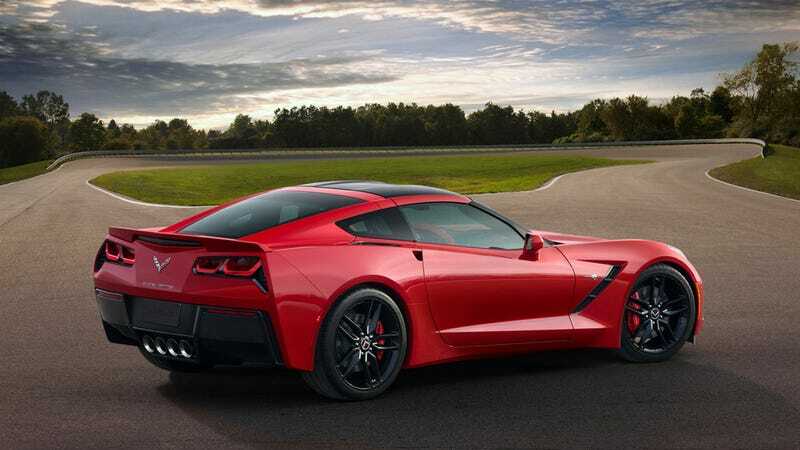 Chevy has been saying that the new 2014 Corvette Stingray could be purchased by anyone that could afford the old car. With a base price of $51,995, it's just $2,000 more than a C6. And you're getting a lot more car. Win. The Corvette has always been a bargain sports car. It has Porsche 911 performance for the price of half a Porsche 911. The problem was that the interior was never up to snuff and quality lacked in the past. This new one though, damn it looks excellent. And for $51,995 you're getting an American hot rod with 450 horsepower, looks to kill, and an interior that has seats that you probably won't fall out of. If you want to chop the top off, set aside an extra $5,000 for the convertible. It starts at $56,995. The Vette should be on sale at the end of the summer.